Welcome! We’re so glad you’re joining us today! I honestly can’t believe it’s time to talk about this already… getting ready for school. Especially getting ready to send your little one off to Kindergarten. 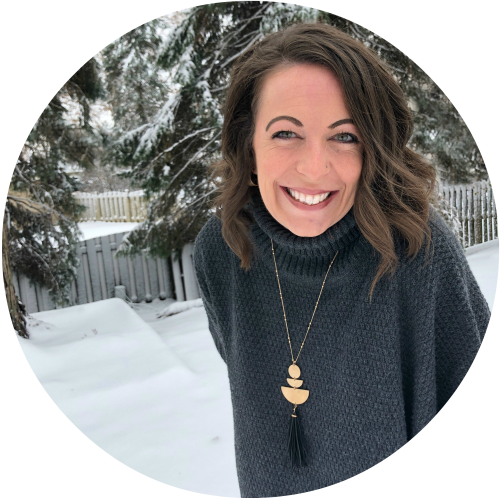 There is so much anticipation about what to expect, what the kiddos need to know. The tips and Kindergarten readiness activities linked up here will help you and your child be prepared for this big step! 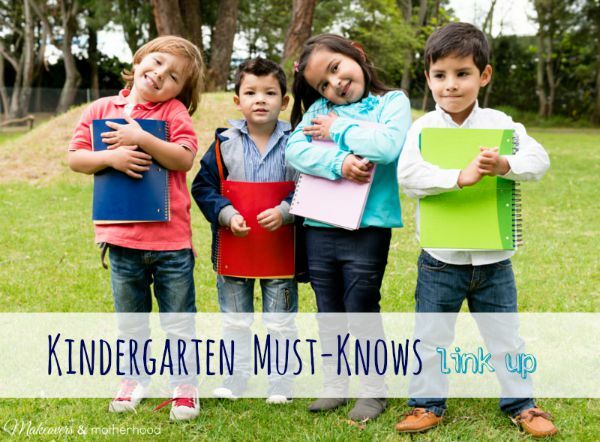 Link up your Kindergarten tips, must-knows, and activities below!